The development of self-driving, or autonomous, vehicles is accelerating around the world. Automakers worldwide are more inclined towards autonomous drive technology in recent years. Nissan at its Yokohama headquarters, announced the launch of its ProPilot system – a new autonomous drive technology designed for highway use in single-lane traffic. Nissan is keeping ProPilot simple to just one camera in the back of the driver’s rear-view mirror to keep the price of the vehicle down at below 3 million yen ($29,000), reports CTV news. The car can then follow the vehicle ahead, maintaining a safe distance that the driver sets. It uses a mono camera equipped with advanced image-processing technology that allows the system to understand road and traffic situations and execute exact steering. “The system controls the accelerator, brakes and steering based on information obtained through advanced-image processing software. The camera quickly recognize in three-dimensional depth both preceding vehicles and lane markers,” explains Nissan. ProPilot is designed only to help drivers. Driver must keep their hands on the steering wheel, and an alarm goes off if a sensor on the wheel detects no-hands driving. When a Nikkei reporter asked how ProPilot compares with Tesla’s Autopilot, especially in light of the fatal accident of a Model S that collided with a truck on a Florida highway, Sakamoto politely claimed ignorance of the inner workings of Tesla’s technology. Then, he opined that in that situation, ProPilot “should function correctly,” reports Forbes. Nissan announced that the Serena, scheduled to go on sale in Japan in late August, will come equipped with ProPILOT. The technology will be introduced in the Qashqai crossover SUV in Europe in 2017, as reported by NDTV. 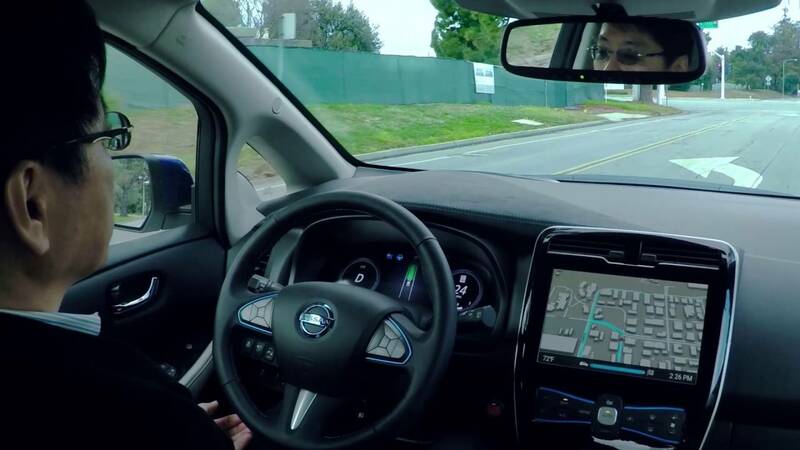 Nissan is planning autonomous driving for regular city roads by 2020.